Plant in fertile, well drained loam in full sun to light shade. 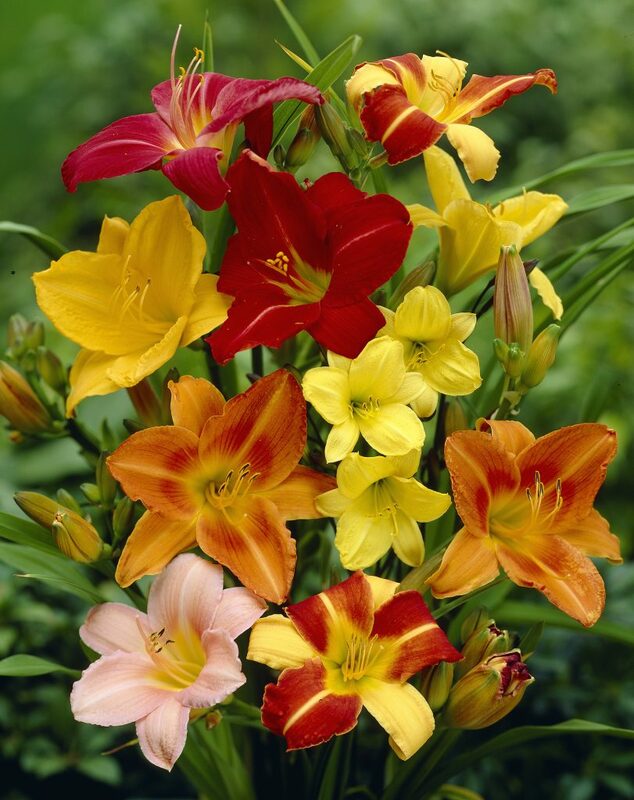 Daylilies will grow in most soil types with adequate drainage. One of the easiest perennials to grow. 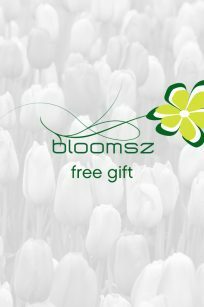 Fertilize lightly in spring when plant begins to grow. Water deeply once a week in hot weather. Deadhead daily to keep the plant looking neat. Divide in spring or fall when clumps become overcrowded, usually in 3-4 years. and heights, you can have a colorful garden from late spring to fall. Blooms June to fall, depending on variety.